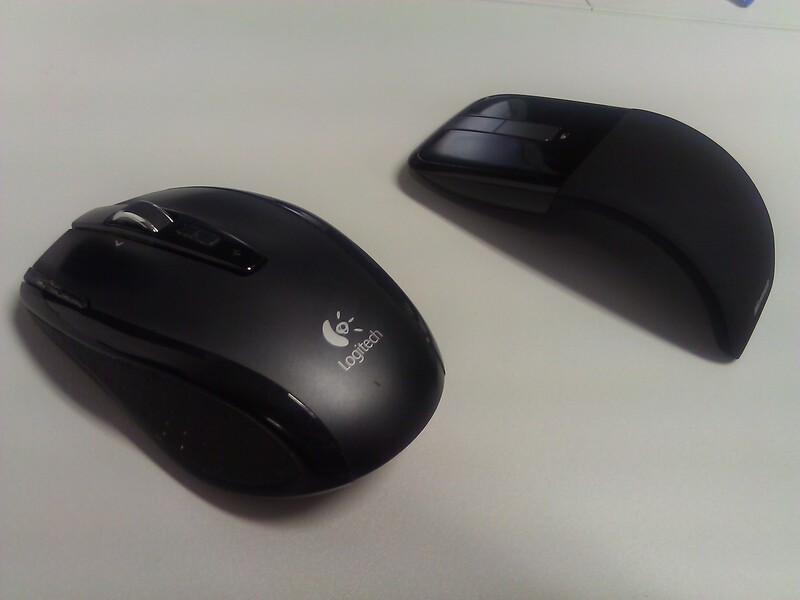 Yesterday, I read a tweet from @shanselman reviewing the new Microsoft Touch Mouse and mentioning the Microsoft Arc Touch Mouse. I decided to give a go to the Arc Touch Mouse. The Arc is a very nice device, more particularly for people who work on a laptop and like to always have their mouse around! This isn’t a new model but I quite like it. 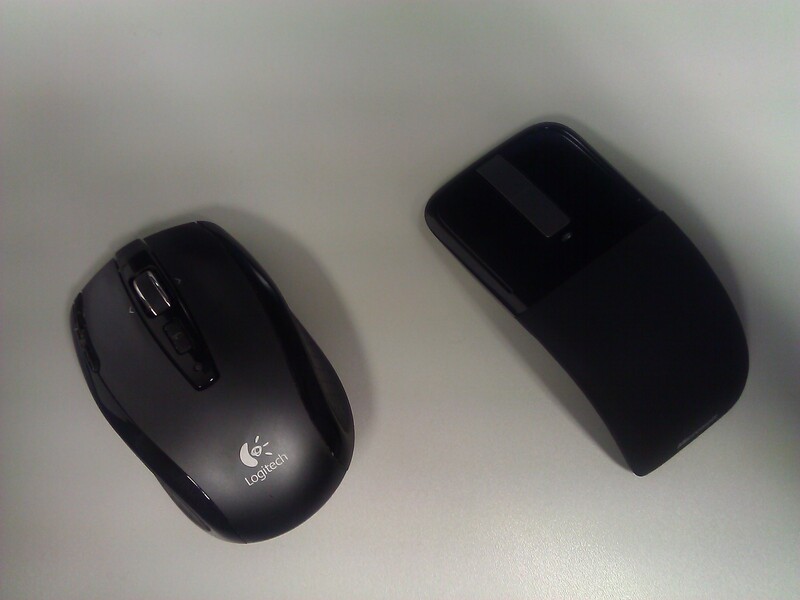 However, I really miss the back and forward buttons of my Nano – which is so far the best mouse I have ever had – and I guess I need few more days to be totally sold on this new addition.